Alabama Rapper, Yelawolf has seen his world change in the last couple years, especially after getting signed to Shady/ Interscope records. Even though recently Yelawolf has expressed some hostility towards Interscope records and their ability to release and promote singles. But even with that frustration he’s back with another mix-tape, Heart of Dixie. 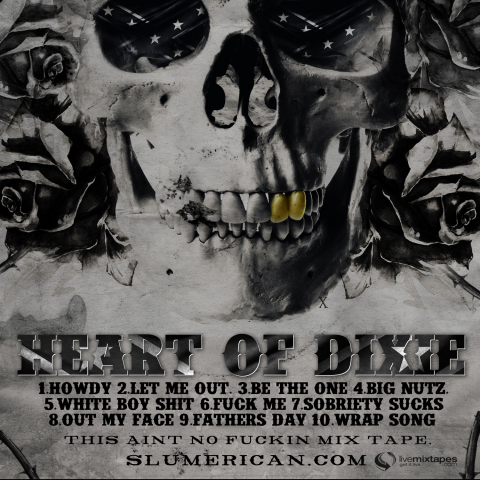 Heart of Dixie is a great mix-tape, and is a return for Yelawolf to his Trunk Muzik sound which is completely different from the overly produced mainstream debut, Radioactive. 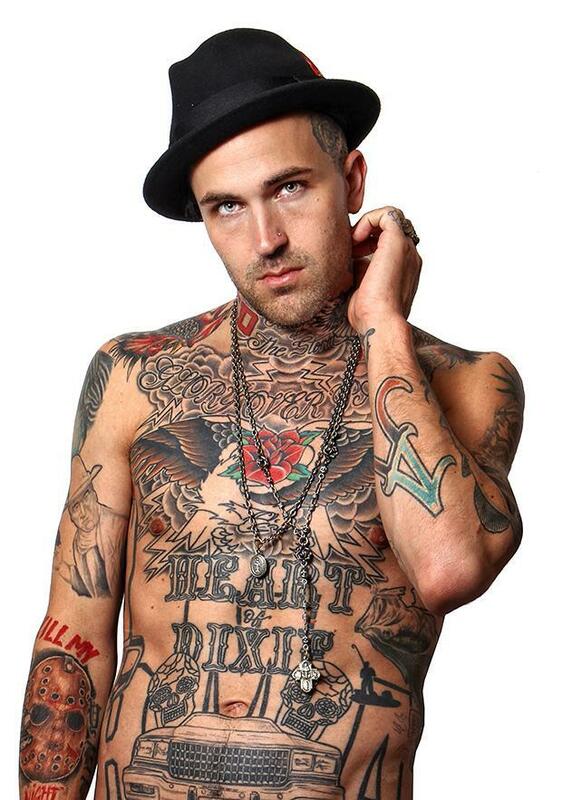 I mean Radioactive had some great cuts, but Yelawolf’s stripped down dirty southern sound was what drew many of his early fans. It turns out DJ Frank White hosted and M16 produced project is a sample of what’s to come on Yelawolf’s forthcoming album Trunk Muzik Returns. There are some great tracks on this 10 track mix-tape. The first track, “Howdy” is a great track with many in depth lyrics that make the listener think. What particularly stuck out was the line, “Passionate like a political poet in an artist lounge. /Hungry like a poor daddy with a gun and a starving child.” Another great track that stuck out was the second song on the mixtape, “Let Me Out” which stylistically is a real return to form for Yelawolf. Another stand out track was the eighth track, “Out My Face” which features Rittz and Shawty Fat. I particularly enjoy Rittz’s verse, but also enjoy Yelawolf’s verse about Tyler the Creator. In my opinion the best track on the album is “Father’s Day” which is an ode to fathers and the struggles of being a father and an artist. I loved Radioactive, but I have to say that I am even more impressed with this mix-tape. Check it out I don’t think you’ll be sorry especially if you’re a hip-hop fan.